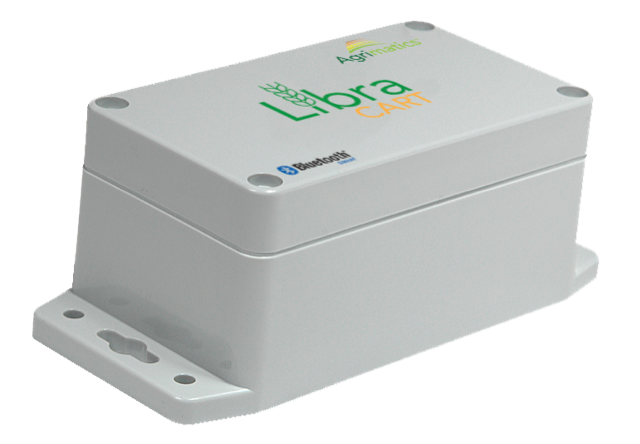 Don&apos;t forget you can also place a PROXY BID (Your Best Bid) and our system will do the rest for you! Simply enter the highest bid you wish to place for an item into the bid field then click "Bid Now" and you&apos;re done - our system will do your bidding for you up to the maximum amount you have entered. 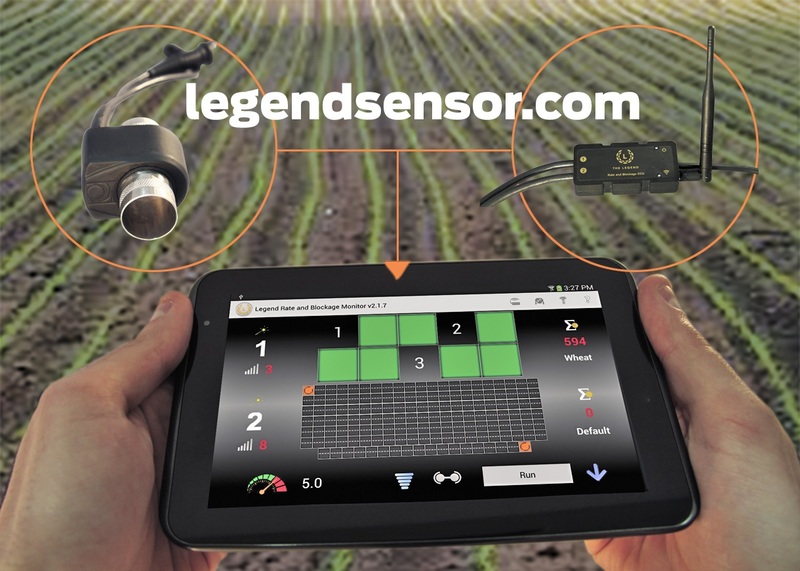 Agtron Legend Basic Single loop Wi-Fi Air Drill Rate and Blockage Monitor System, 6 x 25mm sensors with the ability to trade for the size of sensors you need. 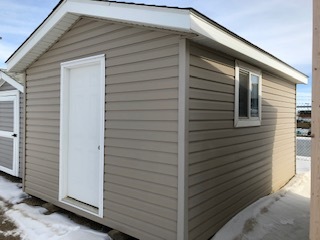 FOB Saskatoon, SK. 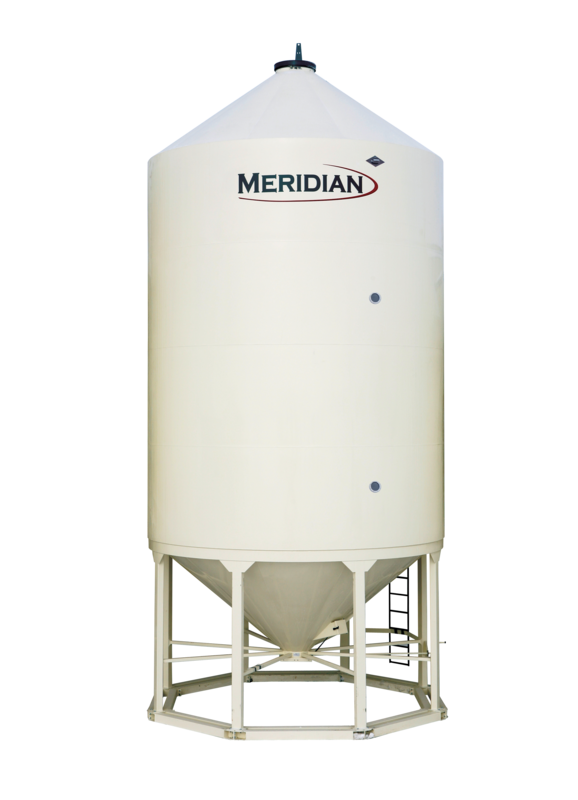 Meridian 1620 SmoothWall Fertilizer Hopper bin with Skid Base and more.